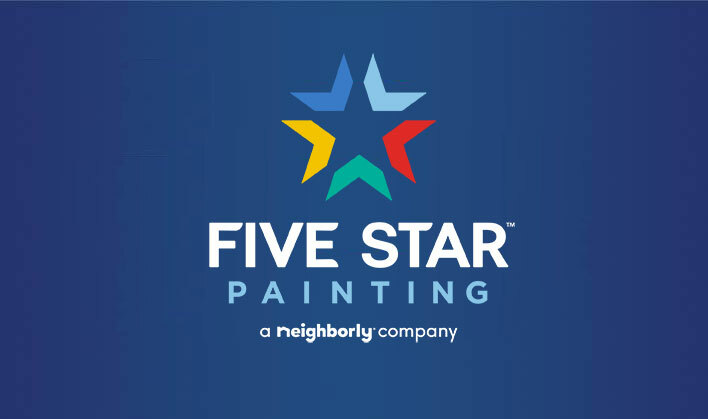 Since 1995, we have been serving homeowners and business owners throughout the United States, and we are ready to show you just how much of a difference that a little color can make. However, our team believes in more than just paint. We believe in delivering quality that lasts, and we believe in focusing first and foremost on the experience of our customers. Experience the professional painting difference! Contact ProTect Painters now.